108 pp, 9.5 x 7 in. 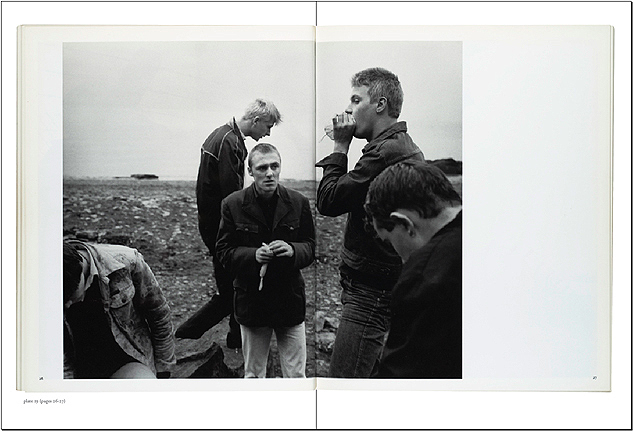 Chris Killip's In Flagrante is often cited as the most important photobook to come from England in the 1980s. Published in 1988, In Flagrante describes the communities in Northern England that were devastated by the deindustrialisation common to policies carried out by Thatcher and her predecessors starting in the mid-1970s. 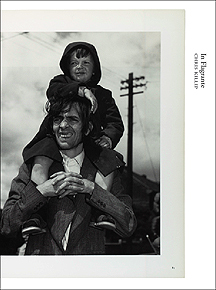 Books on Books 4 presents Killip's political yet lyric work and a new essay by Gerry Badger called Dispatches from a War Zone.